If you haven't linked to an accounting platform (Xero or MYOB) you will need to manually mark your invoices as paid. You can also follow these steps to clear out an invoice that hasn't been paid by a few cents. 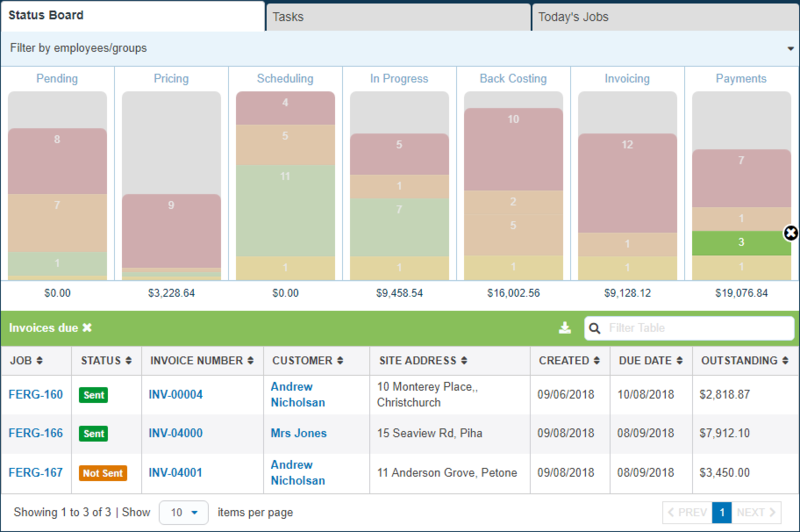 You can also use the Invoices Due report in the Reports menu to find your invoice.